Our experienced Technical design team, have a combined total of over 30 years experience. We offer a range of services from floor plan design to photorealistic scaled renderings to bring your design concept to life. 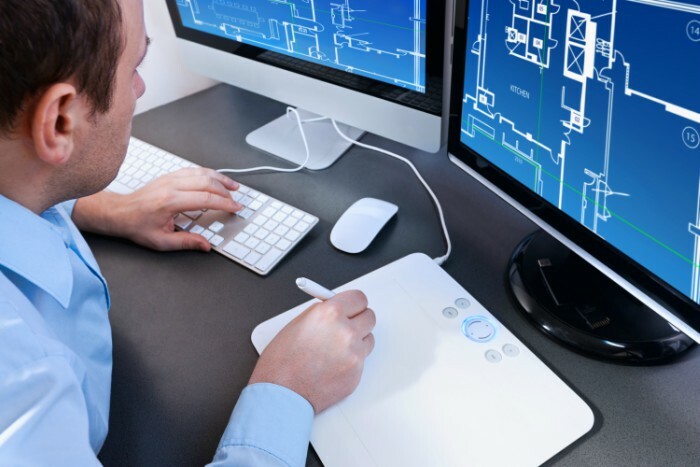 Our team uses a range of software to assist with the design including Autocad, 3D Studio MAX, OctaDesign, Adobe illustrator and Photoshop, just to name a few. When using LEVY Show Service, Inc. you can be assured our floor plans are to industry standard and meet all fire codes and regulations.